Me and my mum are extremely close. It's always just been us two and I've loved every second of it. She's brought me up absolutely wonderfully and I am so in awe of her admirable strength and out of the ordinary wonderfulness and fabulousness! 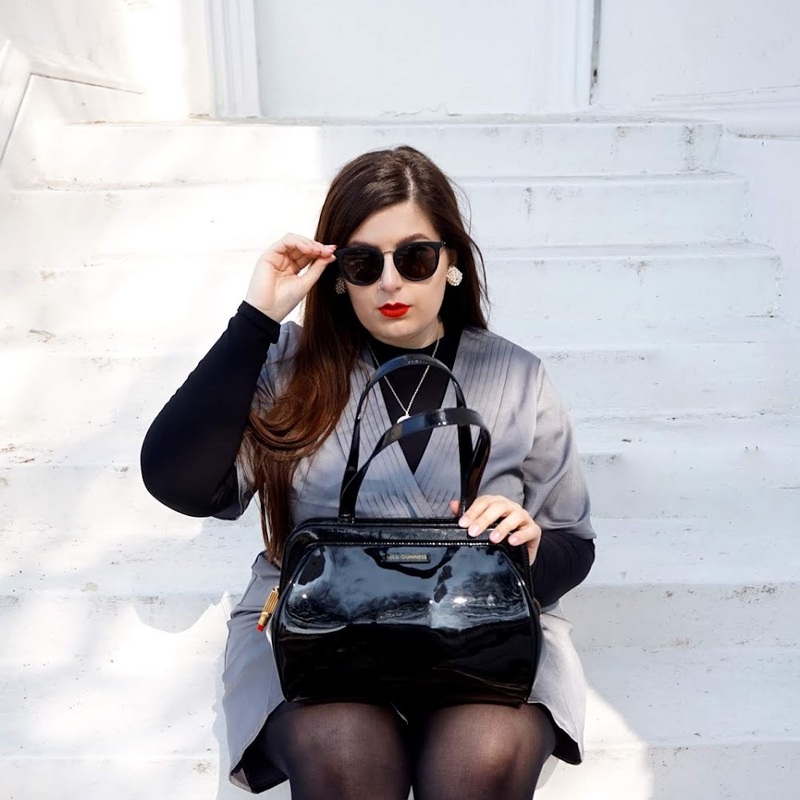 I can remember when I was younger, and at high school, I would absolutely hate to walk out of the door wearing so much as the same colour as her – but as I got older I LOVED it, and now, well – you can't stop us! My mum and I absolutely love matching. And for the past several years (probably since I was thirteen) we've been matching our pyjamas! It's just something we love to do – we just love to be #twinning! I think there's something really special about a daughter and her mother matching certain things.. it brings a warmth to you, a certain connection, a cord if you will. 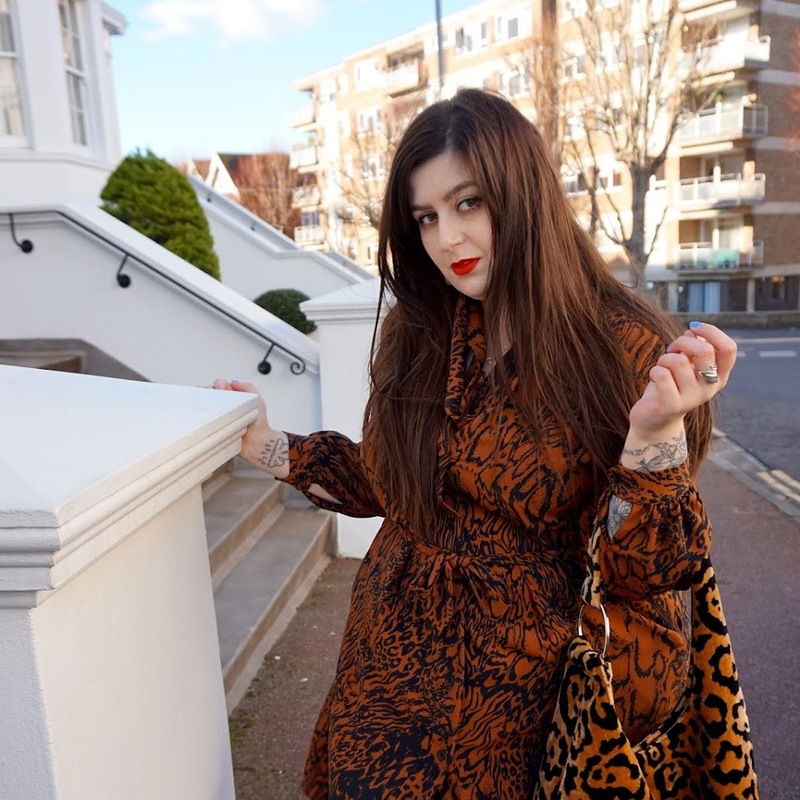 In this post, I shall be showcasing the ideal gifts that you will love as well as your mum, so that you can be matchy-matchy this Mothering Sunday! This luxurious lounge suit by 'Nine by Savannah Miller' from Debenhams, is the most stunning lounge suit you will ever set your eyes on. With a classic button down shirt, with flattering tie to cinch in your waist, and wide legged trousers – this stunning set will ensure total comfort while leaving you looking chic and stylish around the house. My mum and I absolutely adore this lounge suit for lazy Sundays when we're chilled out on the sofa binge-watching a boxset! 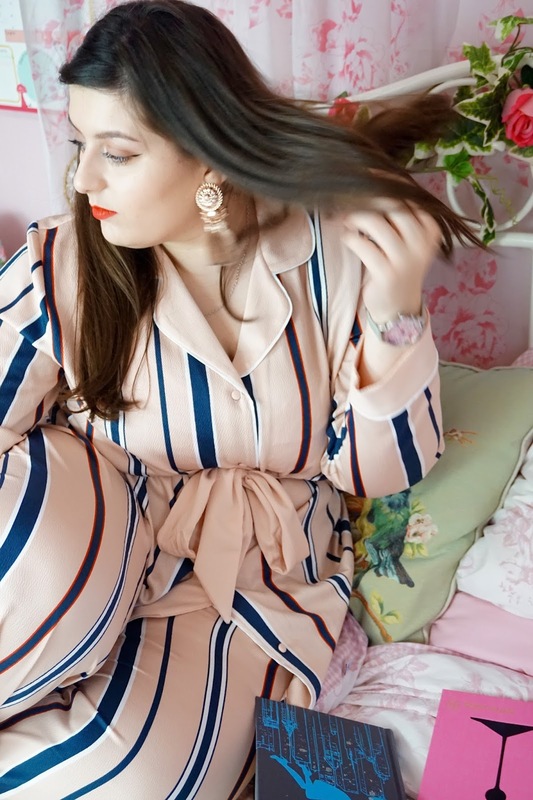 If you're planning on having a chilled Mothering Sunday with your mum or mother figure in your life, then this lounge suit would be perfectly suited for just that! Chic, comfortable and Instagram worthy? Yes please!! See what else Debenhams has on offer for Mother's Day here. Jewellery is something super cute to play matchy-matchy with you your mum with! 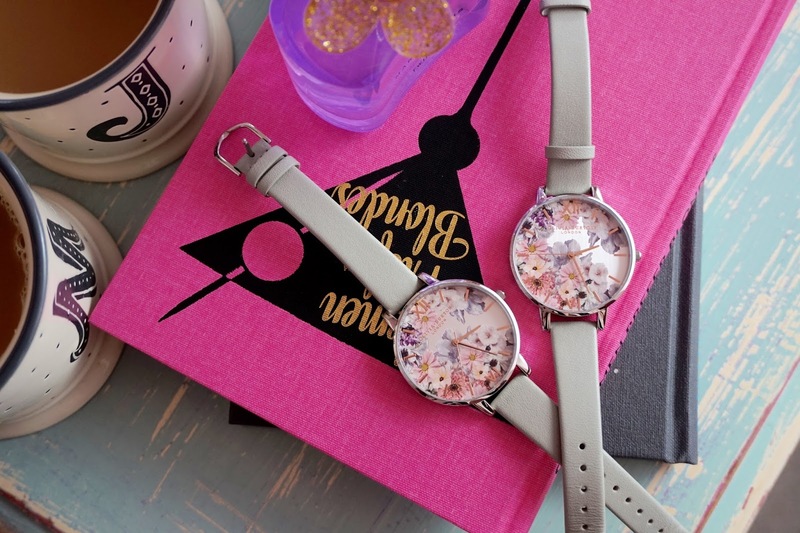 A cute necklace or bracelet might be fitting, but a matching timepiece is something extra special, especially when it's as beautiful as this floral number from Olivia Burton. The Olivia Burton Ladies Flower Show Floral Watch retails at £85 from WatchShop.com, which I think is extremely good value for such a stunning timepiece that oozes so much class and opulence. The dial is a floral motif, which has been printed on, and the strap is grey leather and extremely comfortable. The neutral colour palette means that this timepiece will team well with pretty much any outfit hanging in your wardrobe! My mum and I absolutely adore these watches. We have a huge love for all things floral and metallic, so this stainless steel, leather and floral timepiece is perfect for us! 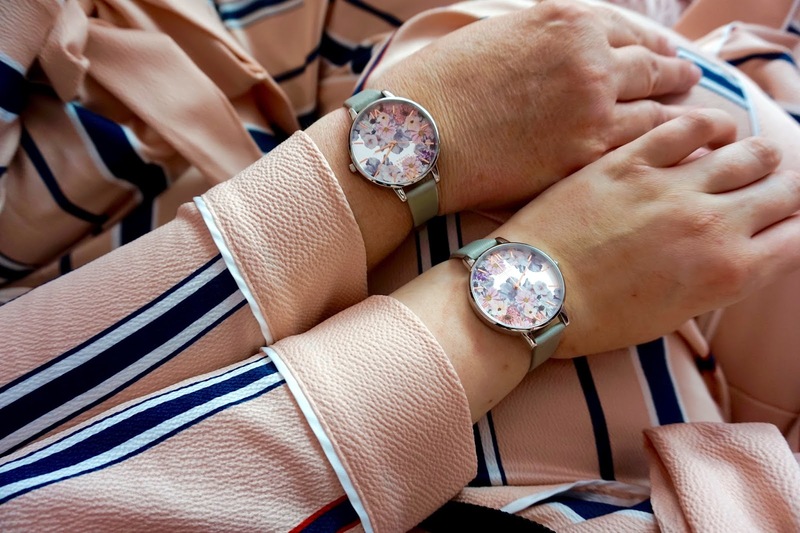 Also, it's out first ever matchy-matchy watch so we're absolutely besotted! 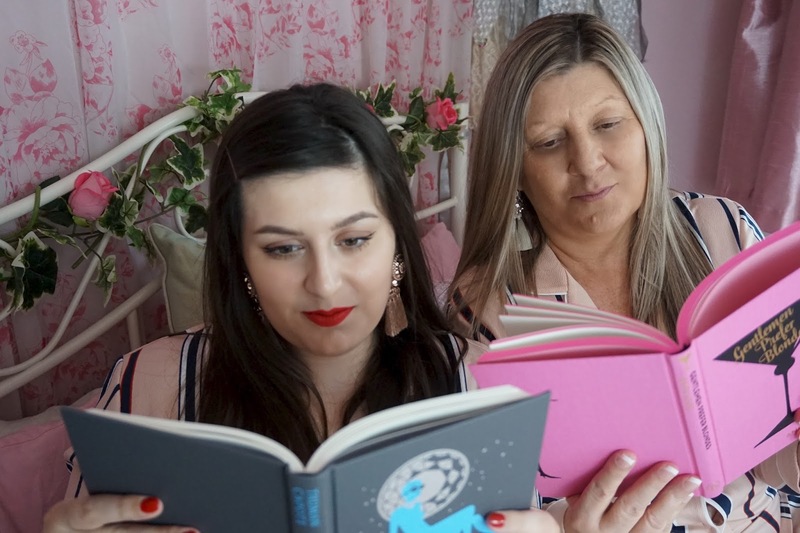 My mum and I absolutely adore reading. I mean, who doesn't adore getting their teeth into an amazing book? This Mother's Day my mum and I will be getting stuck into a different classic each. 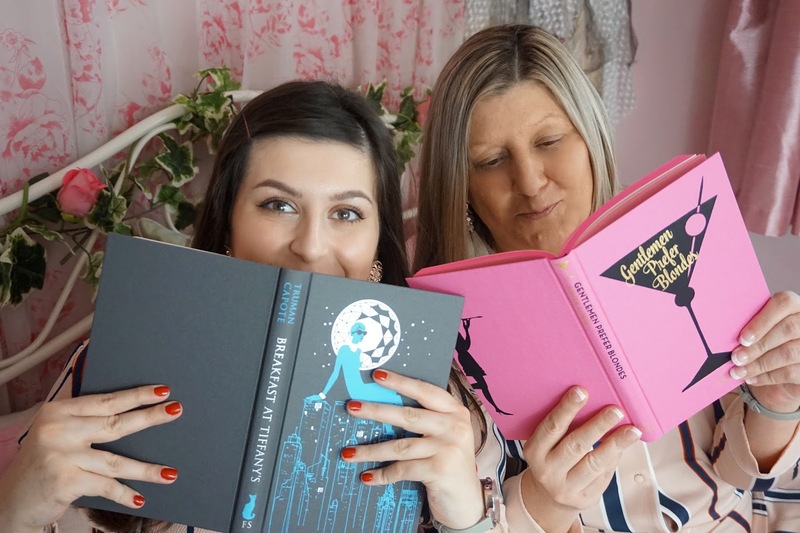 My mum is blonde, which is why I chose her 'Gentlemen Prefer Blondes' £19.95 (er, hello Marilyn Monroe), and I'm a brunette so I chose myself 'Breakfast at Tiffany's' £29.95 (er, hello Audrey Hepburn)! Both of these beautiful books are from the Folio Society. The Folio Society publish special editions of some of the worlds greatest literature. The editions that they publish are absolutely stunning – they're crafted to a very high quality and ooze pure opulence and class. With stunning illustrations, these beautiful physical books in specially crafted editions by Folio Society make the perfect gift for anybody who adores a good read. They have a library of hundreds of classic books, both fiction and non-fiction, why not take a peek on their online store? A gorgeous mug doesn't go a miss either! 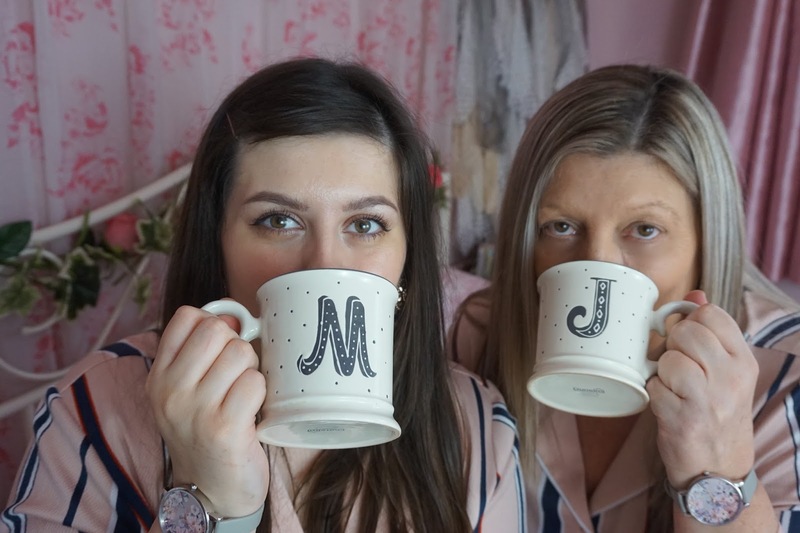 Me and my mum are always collecting gorgeous mugs – we tend to buy them in twos! These stunning hand-painted mugs are from Dunelm Mill for just £3.50 each. See if they have your desired monogrammed letter here. Dunelm Mill also have a stunning range of mugs and teacups, all of which are stunning and perfect for gifting (as well as being reasonably priced too). Show her you care this Mothering Sunday and treat her to a day of twinning! I absolutely adore matching with my mum, and she loves it just as much as me. Do you #TWIN with your mum or mother figure in your life!? Let me know in the comments below. 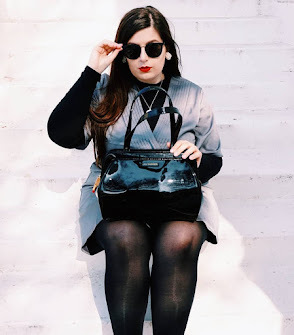 I really hope you loved this post, my lovelies! 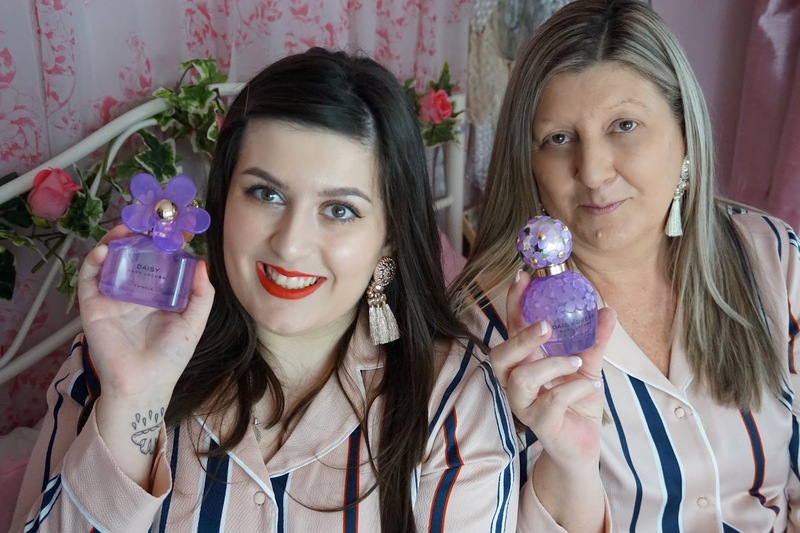 *Massive thank you to the brands that gifted me products complimentary for review, and a massive thank you to my mummy for enduring the above photoshoot, much to her dismay. Those pj's are super cute! these are sooo cute! I love matchy matchy things!